Jabong.com is a vibrant and young company that aims to provide their customer good quality and branded products. Jabong.com fulfils the need of women, men and kids across apparels, footwear, accessories and jewelry. You can also get sports, beauty products and home décor products. Jabong.com has very good collection of makeup products. 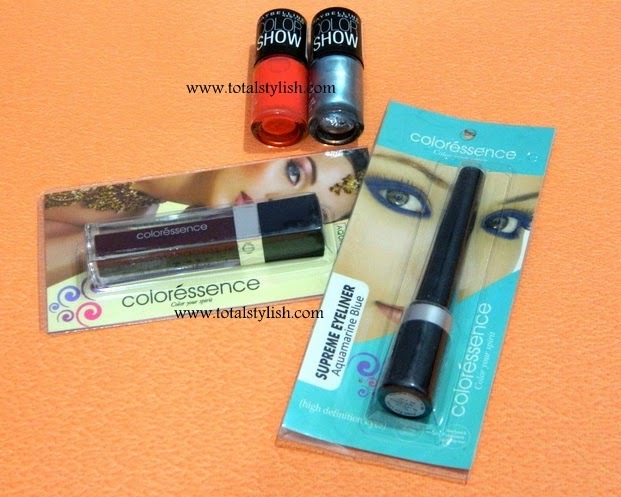 I wanted to buy some cool colors of nail enamel, eyeliner, sindoor and they have vast collection of beauty products. Jabong.com has COD, free shipping and 30 days return policy. On 20st November I placed my order and within 5 hour I got SMS that my products have been shipped and on 22nd November evening it got delivered. From go javas the courier company I was notified about the delivery through SMS. All beauty products were bubble wrapped. 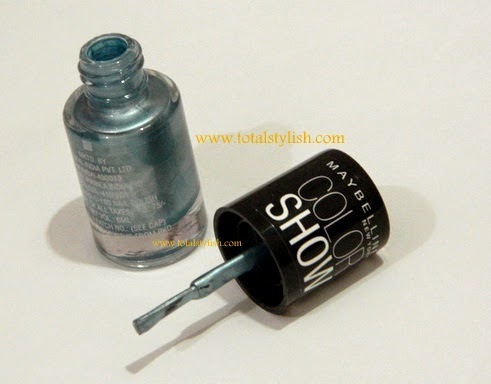 This is very trendy color from the house of Maybelline New York. I got smooth finish and is very long-lasting. At first coat I got perfect blue shade. I loved this shade. 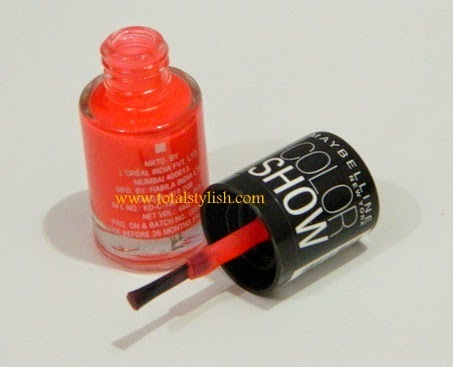 I got perfect glossy orange shade by applying this nail enamel by Maybelline New York. It is long lasting and chip resistant. I was using this product from last 3 years and I must say it is great product for married women. 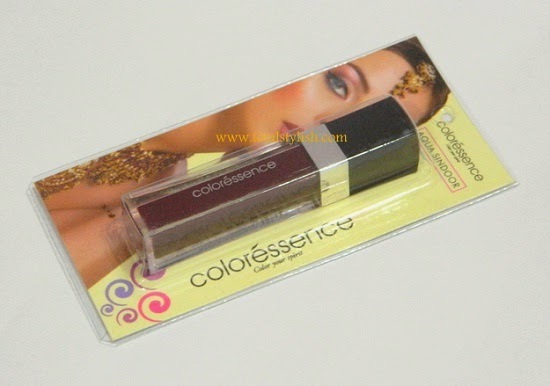 This maroon shade sindoor is from the house of Coloressence and is smudge proof, waterproof and long lasting. It contains goodness of turmeric and sandalwood. 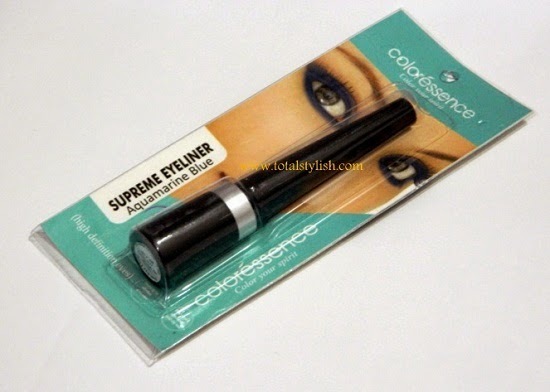 This eyeliner is from the house of Coloressence and will present gorgeous pearl blue shade. By applying this eyeliner my eyes looks simply stunning and attractive. This is very long lasting. It has very smooth finish and has hassle free applicator. I ordered this skin brightening face wash from Nyah but did not get this product with other beauty product. Accepted delivery of this product is on 1st December 2014. 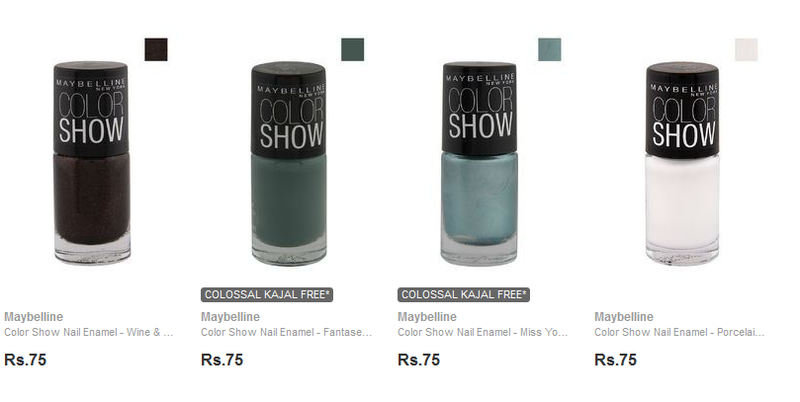 I ordered Maybelline – color show nail enamel miss you blue 011 and was with the offer of free colossal kajal by Maybelline. Unfortunately I got only nail enamel. I felt bad. Jabong.com should check before sending the product that whether they are offering same product as mentioned in website. Jabong.com is one the best online shopping site to purchase beauty products and fashion apparel. They have very nice discount and fast shipment. I am happy with their service though I did not get everything in a single package; one of my products is accepted to reach me by 1st week of next month. This was small hicc up for me. Rest everything was good. 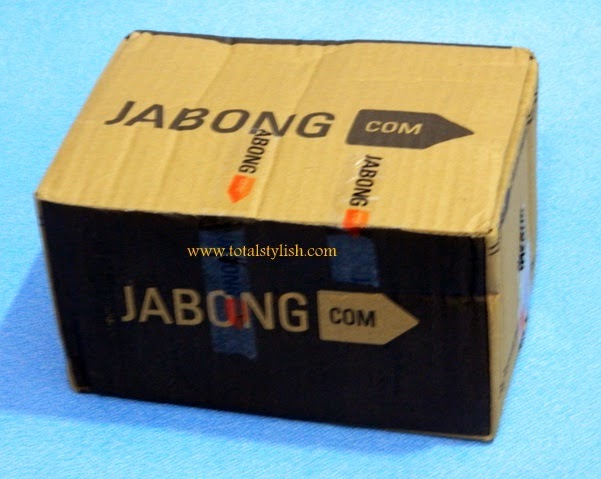 Friends have you tried jabong?